I got a new scale!!!!!! I loved my Weight Watchers digital scale I used during round 1 of my weight loss, but unfortunately I had to give it up before I moved because I didn't feel like shipping it. I thought about getting another one, but saw that the Ozeri WeightMaster digital scale got way better reviews and I liked the features it had when making my selection. I have been using this scale for about a week and so far I love it! I love watching it light up green when it shows weight loss. The only hangup I have about this scale is that it's hard to capture my number and info through a photo because of the lit up screen. I have to angle it a certain way, at a certain distance and let the camera focus until it shows up and with certain lighting. Would be nice to have an option to turn it on and off. Other than that, I have no complaints about this scale. 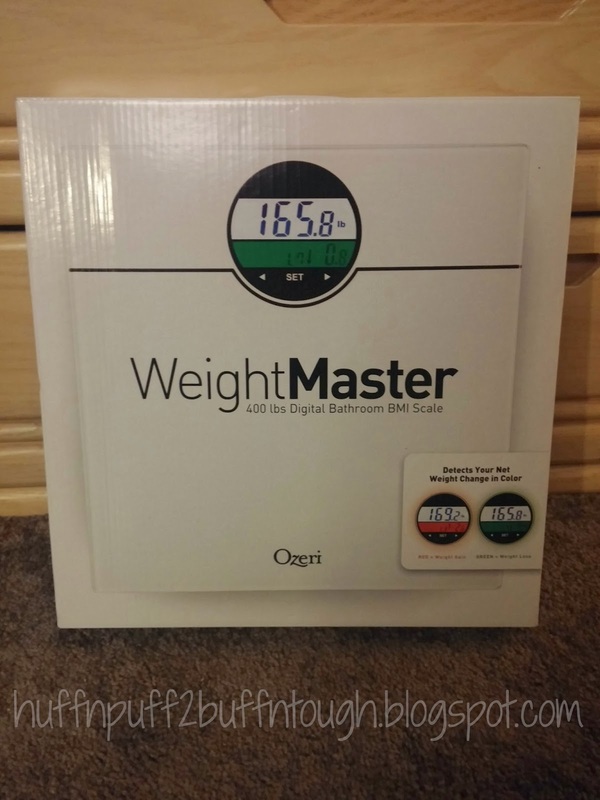 It is accurate for me and I was so worried that I wouldn't love it as much as I did my Weight Watchers scale and that one didn't even have all the functions and capabilities that the Ozeri WeightMaster has. The scale has 2 modes. The user profile mode and basic weighing mode. The basic weighing mode is just that, basic weighing. Your current weight is displayed without having it saved to memory. The user profile mode will record your current weight, BMI, and display the net weight changes between your current weight and your last recorded weight. 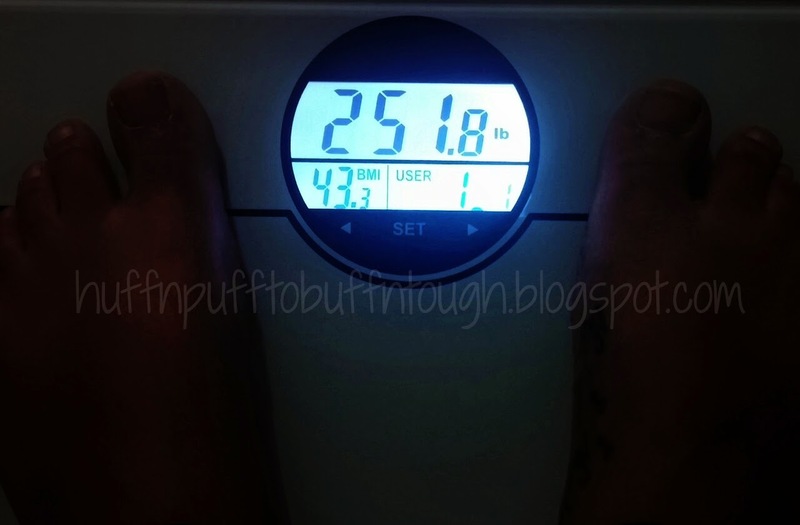 One of the functions I love about the scale is when you put it into user mode to have it record a weighing, it lights up green when you've lost weight and red if you've gained. That function only works on the user profile setting. The photo to the right shows the first weighing I did on this scale. The one above with the green light below the weight notifying me that my weight has went down was taken the next morning to test it out to make sure the weight loss/gain function works. In the bottom right corner where it says "L3" 1.5... that is the net weight (the average between 3 previously recorded weights). There is also an "L7" which gives the average of the last 7 weight recordings and L1 is the net weight between your current weight and your last recorded weight.. I won't really be paying too much attention to these. All in all I like the new scale and the extra features and functions it has that my last one didn't. I can't stress this enough though....... the numbers on the scale aren't the most important thing. The scale can be a helpful tool in seeing where you are number wise, but the most important thing to pay attention to is your body and how it's changing. With round 1 of my weight loss I only weighed myself once a month. Not everyday, not once a week, not even once every 2 weeks. ONCE a month. I saw the numbers go down and down every month. 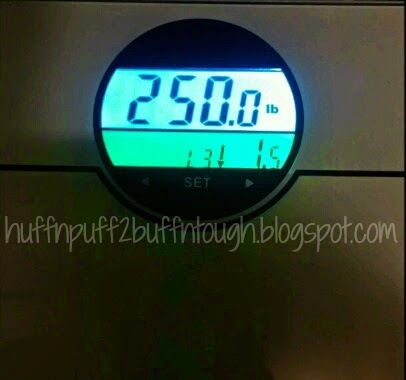 You can see all of my previous weigh-ins in the monthly weigh-ins album on facebook. Your weight fluctuates daily and weekly so there is no point in doing weigh ins more than once or twice a month. 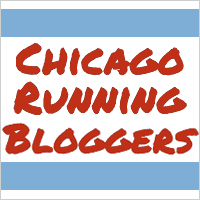 It's the way your body is changing and the measurements you really want to pay attention to. That is what matters most!